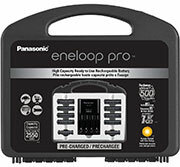 High-capacity rechargeable eneloop pro batteries and charger. 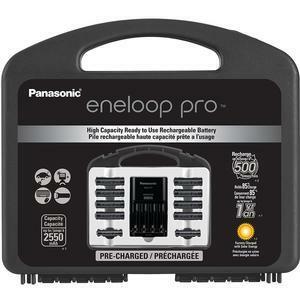 The Panasonic eneloop Pro Charger with (8) AA and (2) AAA Batteries & Case Set takes the guesswork out of recharging. The advanced charging system features charge control that automatically adjusts the charge rate for each cell. 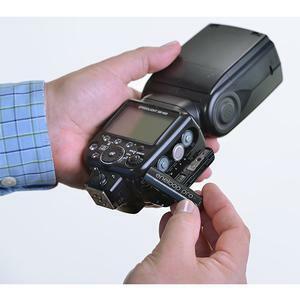 A perfect choice for DSLR flash units, game controllers and other devices that require additional power. 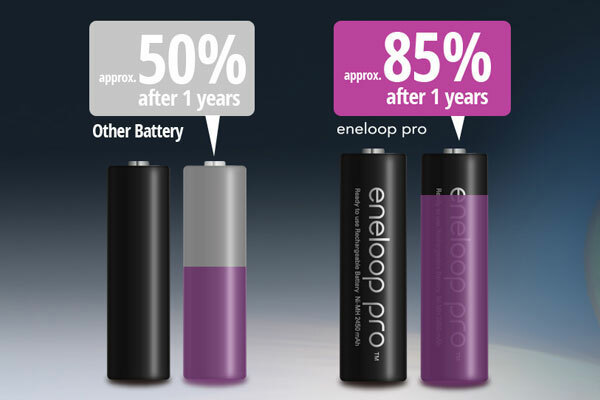 While eneloop pro batteries were designed to provide more power for high drain devices, they will also perform well in conventional devices that require AA and AAA batteries. They can recharge up to 500 times and perform well at extreme low temperatures, down to -4° F (-20° C). 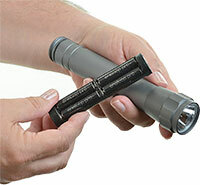 Charge AA or AAA batteries in 7 hours for fast efficient charging. Charge single or multiple AA, AAA or combinations. 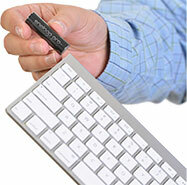 The auto shut off control detects defective batteries or non-rechargeables. The charger has a retractable AC plug and 4 separate LED charge indicators. This set includes 8x AA batteries, 2x AAA batteries, a charger and a case. We deposit up to 5.7 billion disposable batteries into landfills each year! 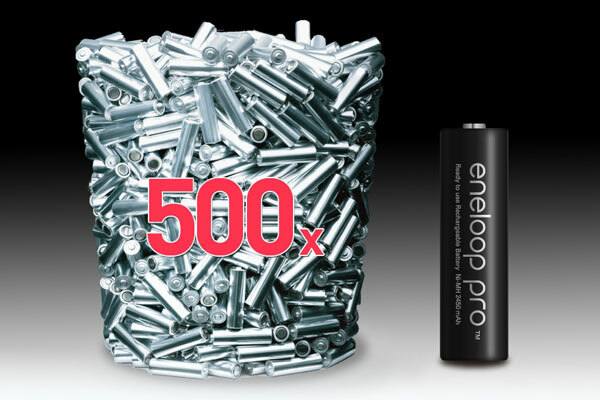 eneloop batteries can be recharged up to 500 times, which means that the purchase and use of a single eneloop cell can keep hundreds of batteries from entering landfills. They can also be recycled free of charge at any of the 34,000+ recycling centers near you. eneloop's unique "Clean Energy Loop" initiative is a reality. All eneloop pro batteries are pre-charged at the factory in Japan using power generated from solar energy. This process is certified twice a year by the Green Energy Certification Center. 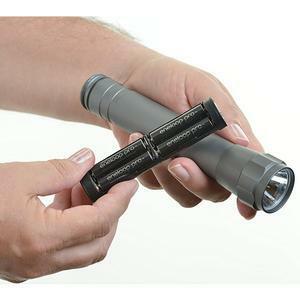 Keep your tactical flashlights, walkie-talkie radios, battery powered lanterns, cameras and other devices powered in the winter. 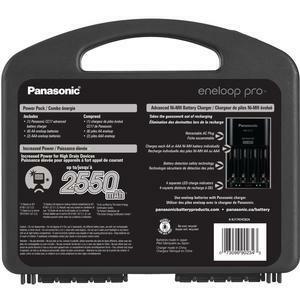 eneloop pro batteries deliver exceptional performance at extreme low temperatures, down to -4° F (-20° C). 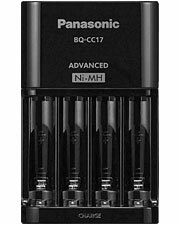 4x AA batteries charge in 7 hours. This charger can charge AA, AAA or a combination. 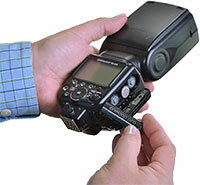 It can detect if the battery is defective or incompatible and has an auto shut off control.